We use the latest technology to ensure your race results are accurate and timely. 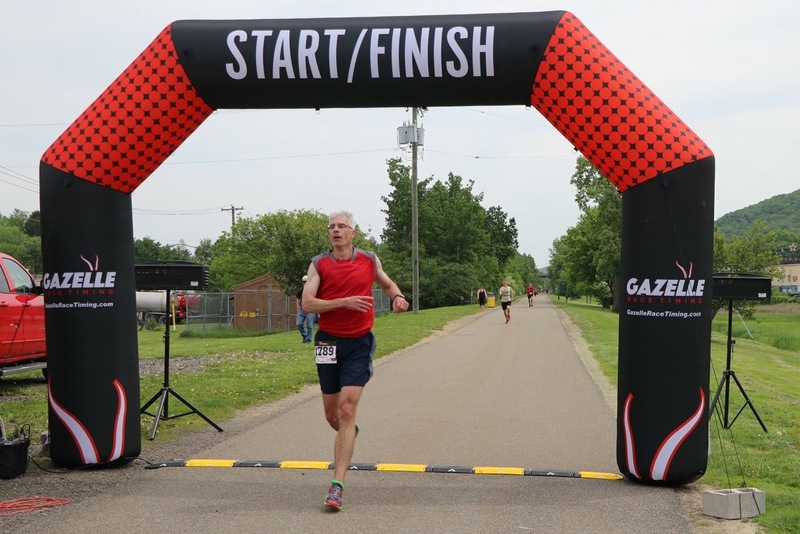 Gazelle Race Timing uses the latest in technology to ensure your race is timed accurately and results are compiled expediently while providing a cost competitive rate. 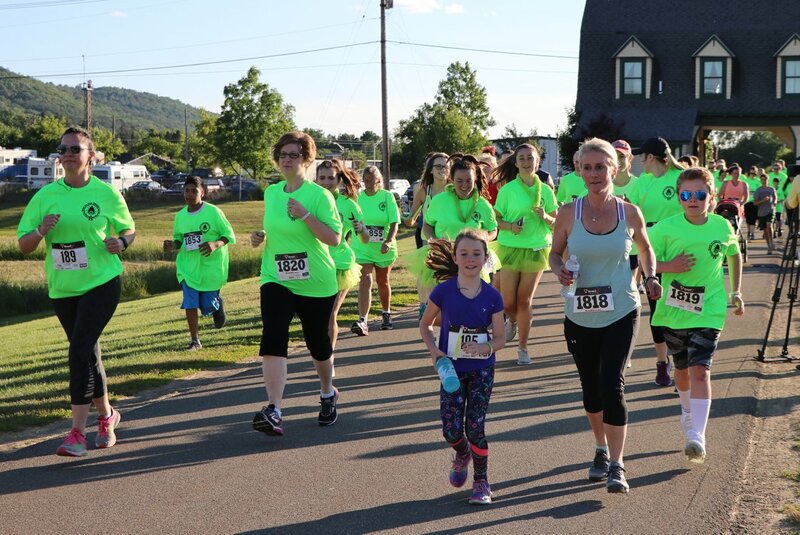 We have timed hundreds of races and understand that you not only want to ensure accurate, timely results but also want to keep timing costs to a minimum so you can keep as much funds as possible for your cause. Here are results from some of the races that we have timed. We look forward to adding your race results here. High-performance chips that can read at speeds up to 200mph. Online / Race Day registration on Kiosks, iPhones, Android, and more. Live text messaging, Facebook, Twitter and Web updates. Highest accuracy in the world with chip times recorded to 1,000th/second. Antennas that can be placed overhead or to the side of the course. 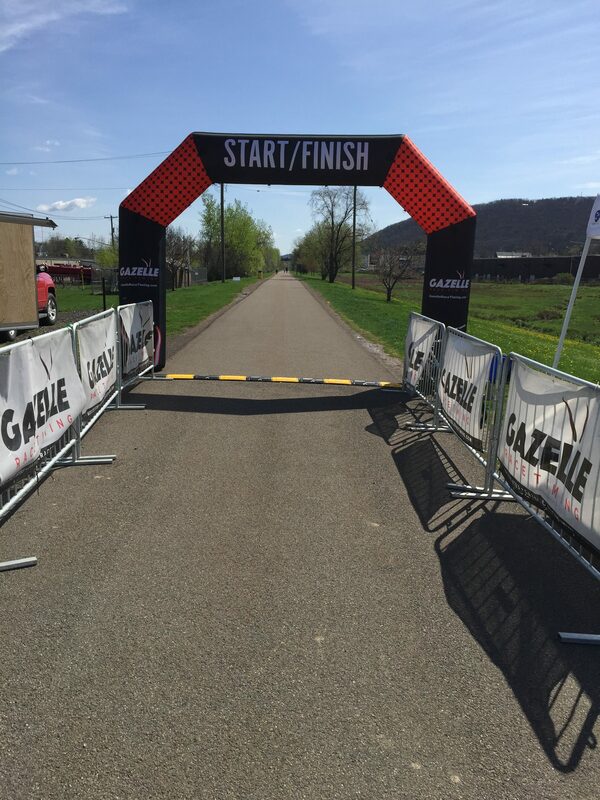 The right equipment coupled with experienced runners to ensure your event is a success! Contact us to get an estimate for your upcoming race. We can be reached at 607-221-3727.